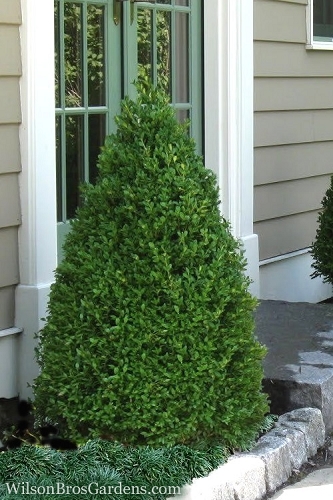 Grace Hendrick Phillips is a true dwarf boxwood grown for its appealing habit and beautiful foliage. More details below! AVAILABILITY: Temporarily Out of Stock. 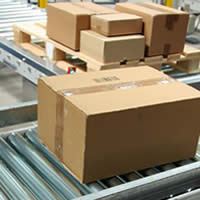 Click button below to get on the Waiting List! 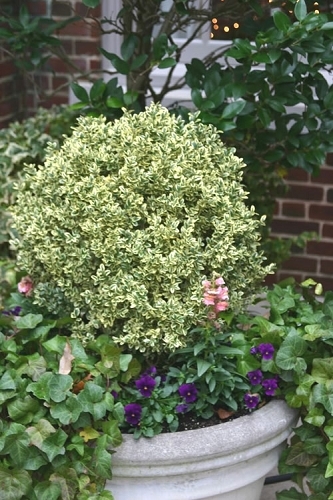 Note: For our customers who live and garden north of USDA Plant Hardiness Zone 6a, where this Boxwood is not winter hardy, you'll be happy to know it can be grown in containers that can be brought indoors during winter and placed back outside when temperatures warm up in spring. 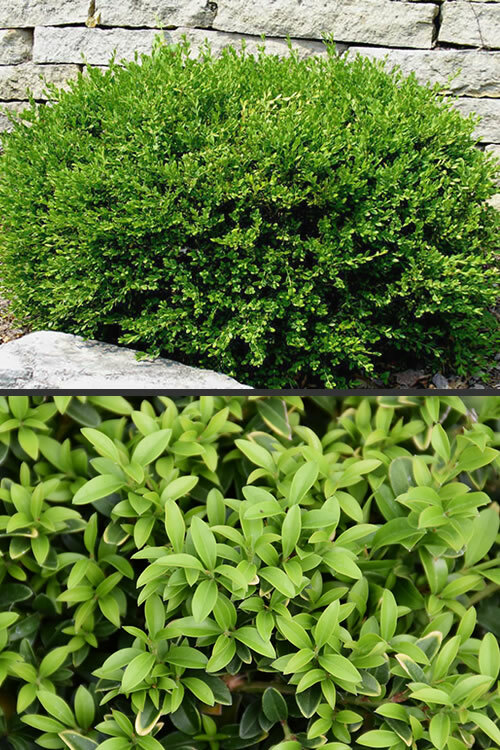 Grace Hendrick Phillips is a true dwarf boxwood grown for its appealing habit and beautiful foliage. It mounds and spreads very much like some of the dwarf Japanese hollies, such as 'Soft Touch'. Its growth rate is slow enough that it does not outgrow the landscape but fast enough to be used as a primary plant in many landscapes. It is one of the highest rated plants in the National Boxwood Trials based on its "cosmetic appeal and grower friendliness." 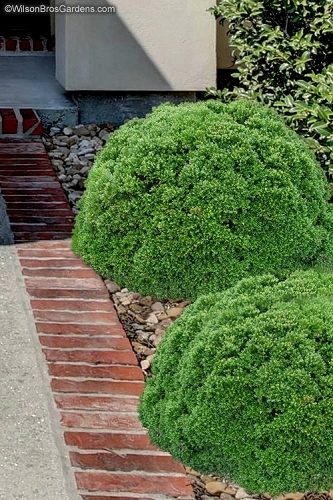 Growing in a rounded top mounding form to 12 to 24 inches tall and wide, the 'Grace Hendrick Phillips' Dwarf Boxwood is the perfect choice for use as a low formal hedge or border edger along walkways or for use where a low-growing evergreen shrub is needed in home foundation plantings. Also useful in pots, planters and other containers of 10 inches or more in diameter. 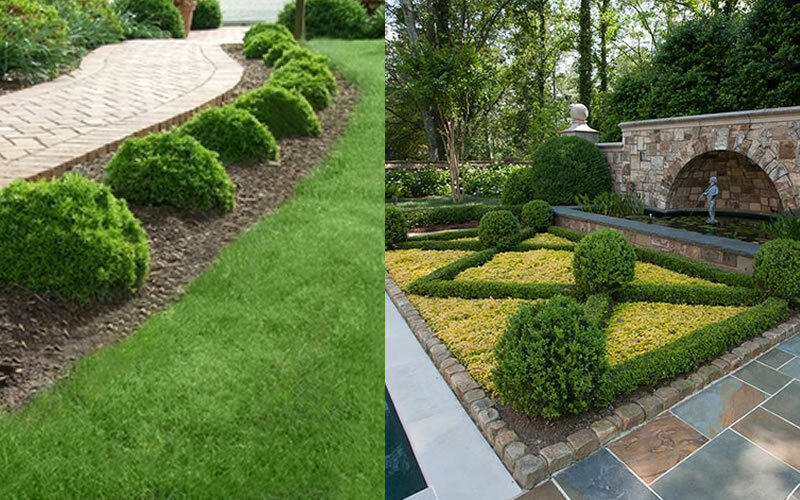 Grace Hendrick Phillips Dwarf Boxwood is easy to grow when planted right, and in the right spot. 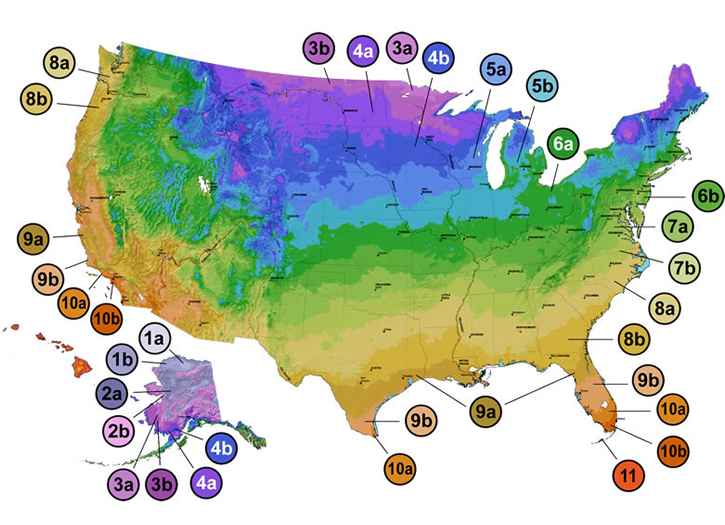 It adapts to most soil types and likes full sun or part shade. 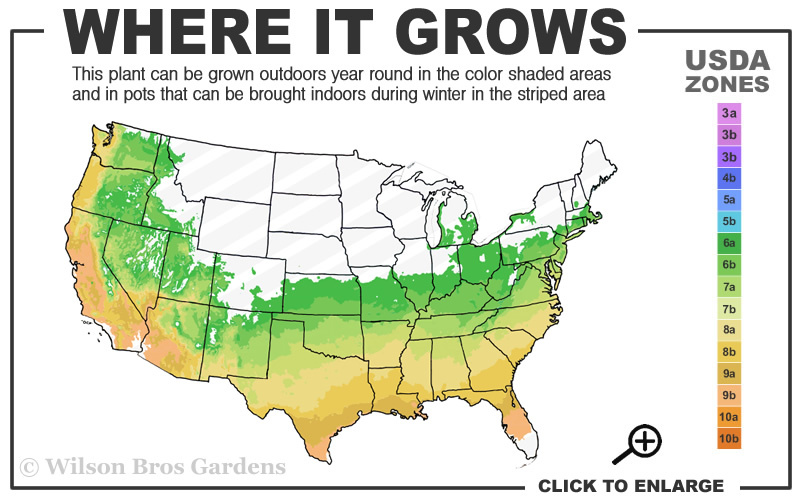 It prefers a well-drained soil and will only need some water during drought or prolonged periods with no rain. 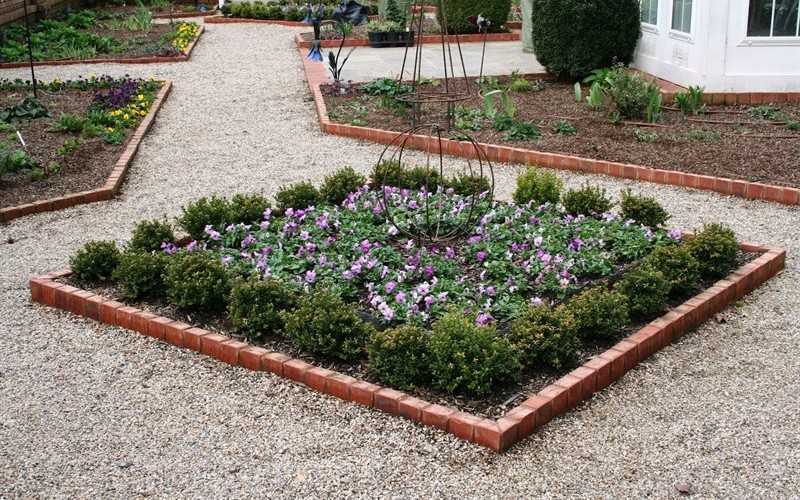 As with many other plants, a constantly soggy or wet soil can be problematic. 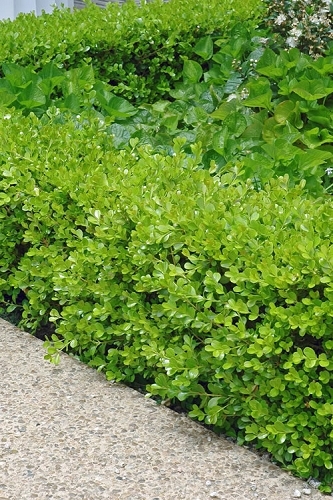 Click on a link below to find helpful advice from our experts on how to plant and care for Boxwood shrubs. I've searched for these plants for quite a while and I was so pleased to find them at a great price that I really didn't expect too much from the plants. They arrived very quickly and and I have to say they far exceeded my expectations! 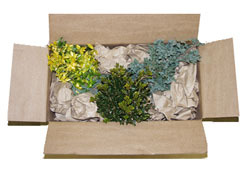 The plants were mature and very healthy and I will definitely be ordering from you again! Q: Hello, me again. 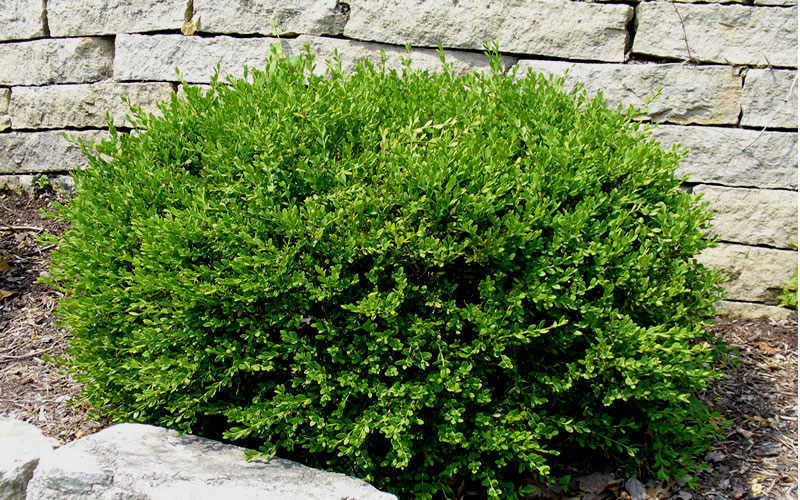 The Grace Hendrick Phillips Dwarf Boxwood is beautiful. Does it come in a smaller size than 6" - I feel it would be too big in diameter for my window boxes. Can I divide it without harming it? I have done this with flowers - not sure how a shrub would handle it? Thanks! 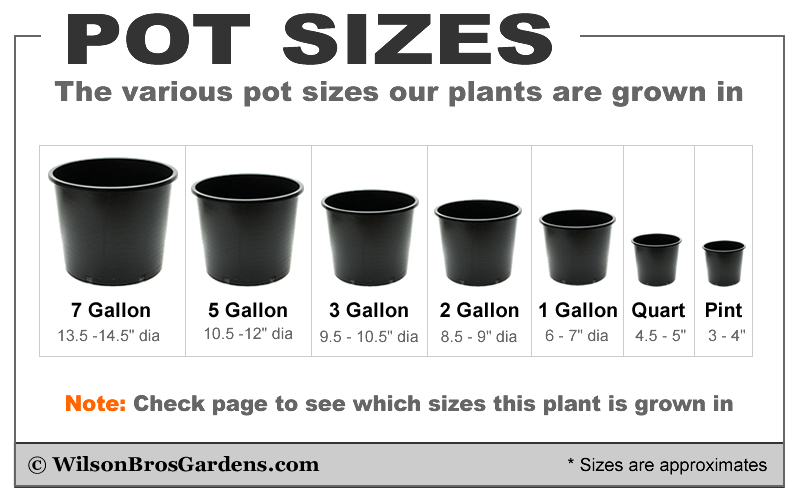 The 6" pot size is the only size we offer. The root ball of the boxwood cannot be divided, however, after removing it from the nursery pot some of the soil around the surface could be carefully removed to make it fit a narrower window box. That said, if your window box is 6 to 8 inches wide there shouldn't be a problem as long as there will be some space between the root balls. The plants roots would need some extra soil in order to grow. Let us know if you need more details or have any other questions.